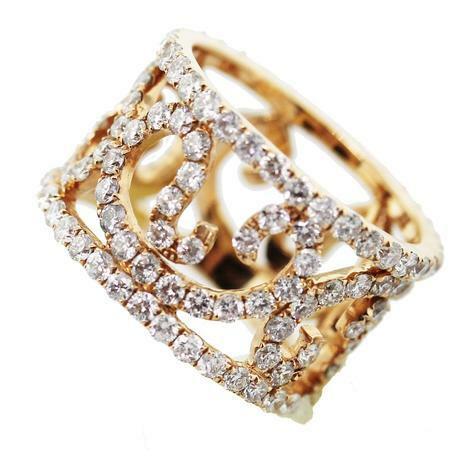 Gold is one of the most precious metals known to man and because of this, many people love to own gold jewelry. From necklaces to rings, bracelets to earrings, gold jewelry comes in a variety of styles to suit any need. While you may love the way gold shimmers and shines when you wear it, you may not know a lot about this precious metal you enjoy wearing. If you were curious about little known gold facts, the following includes the truth about gold jewelry.1. Gold Lasts ForeverGold is a durable material that can last forever if it is taken care of properly. Gold will never rust or tarnish and that is why gold is considered to be one of the best materials to create fine jewelry from.2. Variety Of ColorsAlthough most people think of gold being gold in color, gold can come in a variety of different shades. The varying colors of gold are as follows… white gold, violet gold, rose gold, green gold, blue gold, black gold, red gold and chocolate gold. Gold is an element that has no exact known place of origin. Although much gold is found in California and Australia, there is no set place from which gold is found. 4. Out Of Style?With the rise in popularity of other precious metals like silver and crystal, it has often been said that the popularity of gold is waning. This may or may not be true, but one thing that remains certain is that gold jewelry is still loved and adored by millions of people throughout the world. 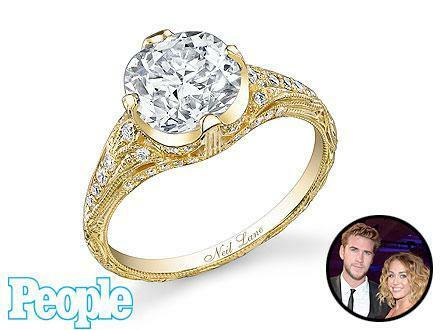 Miley Cyrus' Neil Lane engagement ring, from Hunger Games star Liam Hemsworth, is crafted from yellow gold. One of the most exquisite types of gold is known as Welsh Gold. Welsh gold is the most valued gold known to man and it is the type of gold usually associated with royalty. For example, Princess Kate Middleton’s wedding ringis made of Welsh gold.6. Gold Is An InvestmentThroughout history, gold has been used as currency in many cultures. Gold is highly valuable and many people invest in gold to protect themselves against the possibility of the dollar becoming worthless. Gold will always retain its value which is something that cannot be said for paper money. 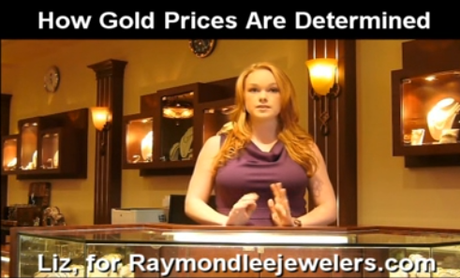 Click here for more information about gold pricing & viewing gold as an investment. The way in which gold is mined can be bad for the environment. Plus, gold miners are not always provided with the right protective equipment which also means that gold mining can be dangerous for human beings. Although some gold mining companies are trying to utilize more safe and earth friendly methods of mining gold, it still presents a danger to both people and the earth.There you have it, some little known truths about gold. Gold is a precious metal that is loved by millions of people throughout the world, but not many people truly understand a lot about this luxurious material. If you have always wondered what the truth about gold is, hopefully the above information has helped you become more informed about the subject.Alisha Wilcox writes about beauty, fashion & finding the best travel insurance.